The Real Estate Council of Ontario (RECO) established the complaints process to ensure fair and flexible handling of complaints about the conduct of real estate professionals and those holding themselves out as such. With few exceptions, anyone trading in real estate in Ontario must be registered with RECO. Real estate professionals in Ontario are accountable for their conduct and competence. Our complaints process provides a way to bring concerns to our attention about those trading in real estate. Q: What types of complaints can RECO address? RECO addresses inquiries, concerns and complaints about the conduct of real estate professionals, or those holding themselves out as such, involved in any real estate transaction. RECO enforces the Real Estate and Business Brokers Act, 2002 (REBBA 2002), which promotes, among other things, transparency, honesty, integrity and fairness in real estate transactions. 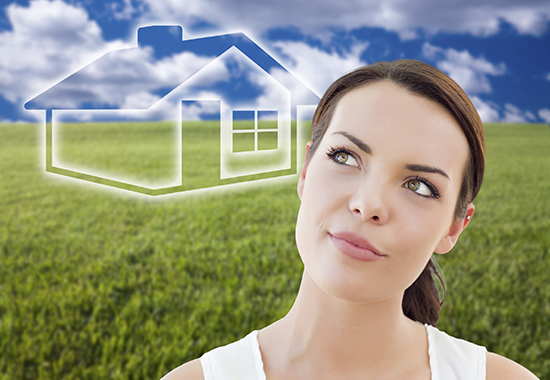 Real estate professionals must provide competent and conscientious service. Q: Are there limitations to what RECO can do under the law? 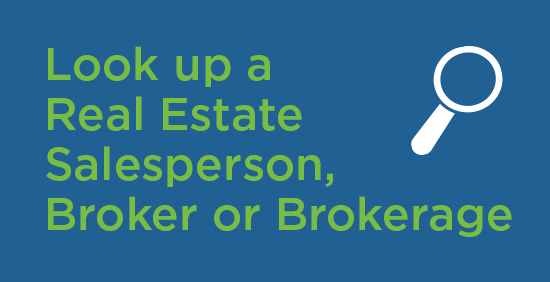 Address what a buyer or seller says or does. Award compensation or damages to complainants; that is, RECO cannot force the real estate professional to pay you money. We also cannot cancel a contract you have signed. Such concerns should be directed to the brokerage’s manager. These are matters you may wish to discuss with a lawyer. RECO recommends that you NOT delay seeking independent legal advice, to avoid overlooking or missing a limitation period. Q: How long will the complaints process take? There is no fixed time period for the complaints process; because every complaint is unique, some complaints require significant investigation and complaint volumes can vary. The steps taken to review and investigate your complaint will vary depending on the nature of the complaint and the information available to RECO. It is RECO’s intention to deal with all complaints in a timely and thorough manner. Click here for the code of professionalism for inspections and investigations. Click here for information about possible outcomes.